Maple Dreams Life and Business Coaching also specialises in creating winning Brand Designs, identity and strategies for Small and Medium Enterprises. Translating the entrepreneur's vision and core values into a creative brand design is what Maple Dreams is most recognized for. 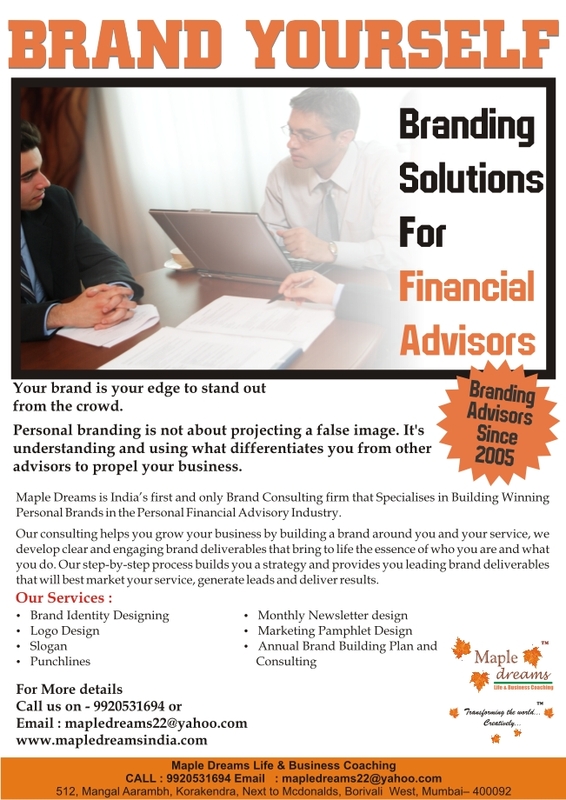 Maple Dreams has been helping Insurance agents, financial advisors build and promote their Brand since 2005. 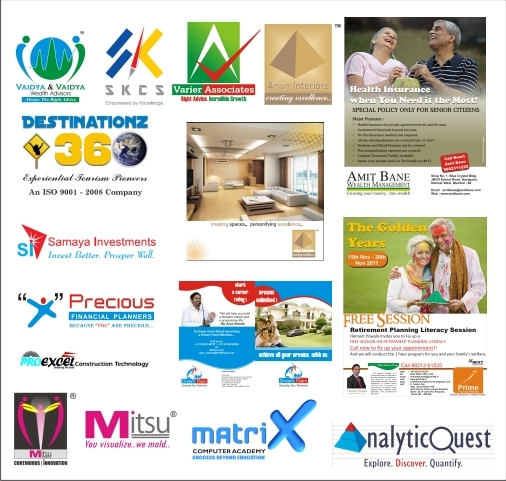 We are the first and the most professional organisation to introduce personal branding in India. The best in the financial services industry are part of our esteemed client list. For Brand consultant you can check our link below . . . .
you can contact us feel free . . .